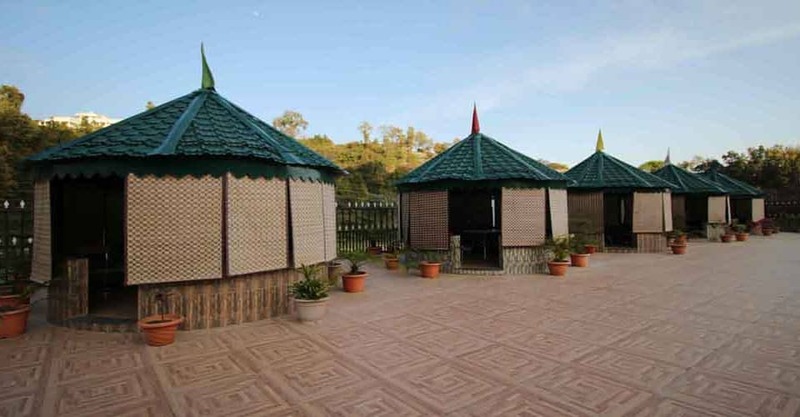 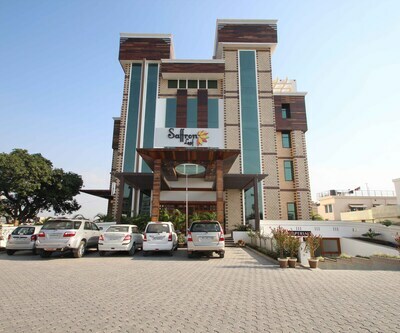 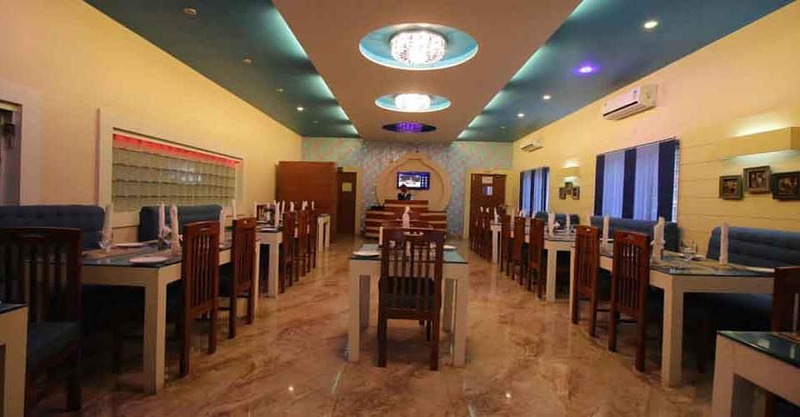 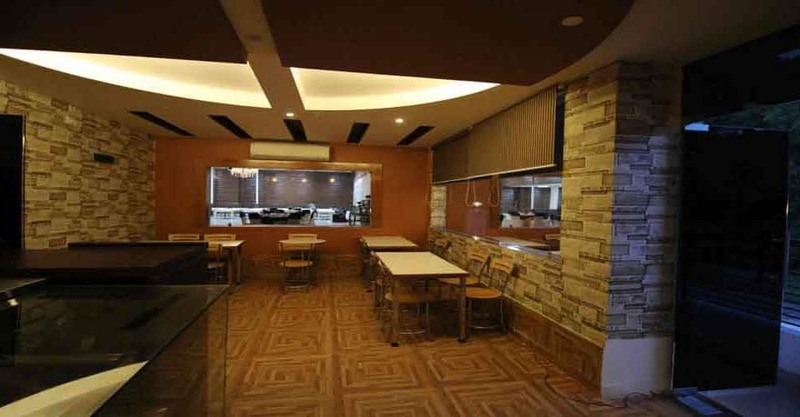 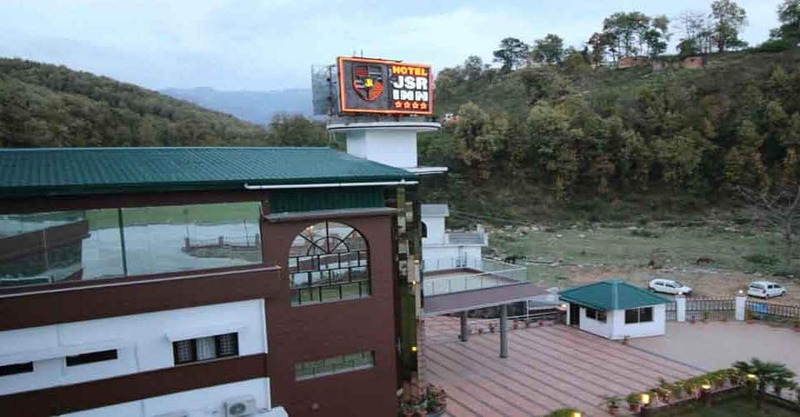 Located near Malsi Deer Park (8 km), Hotel JSR Inn offers a breakfast facility to its guests during their stay. 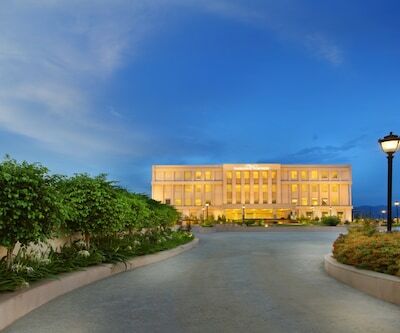 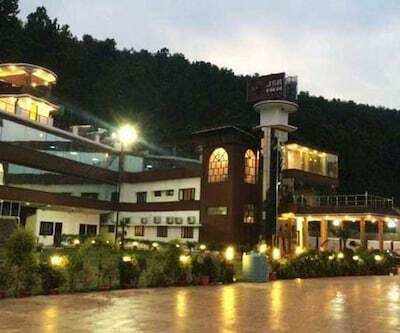 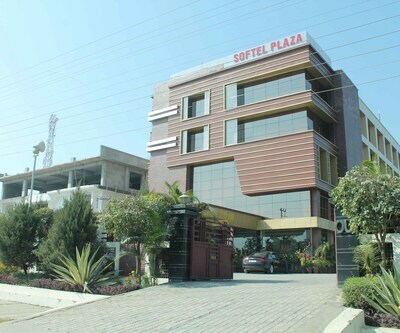 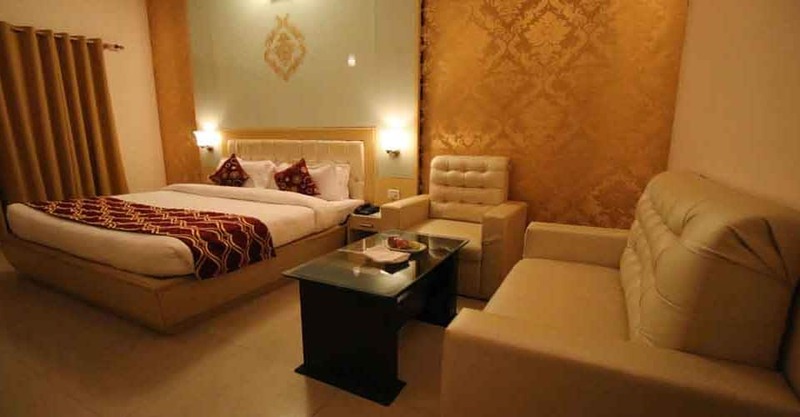 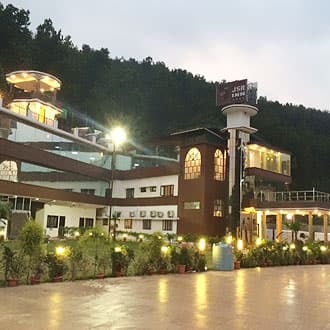 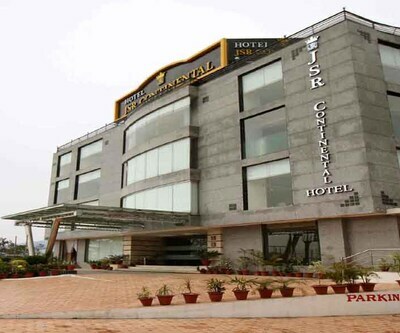 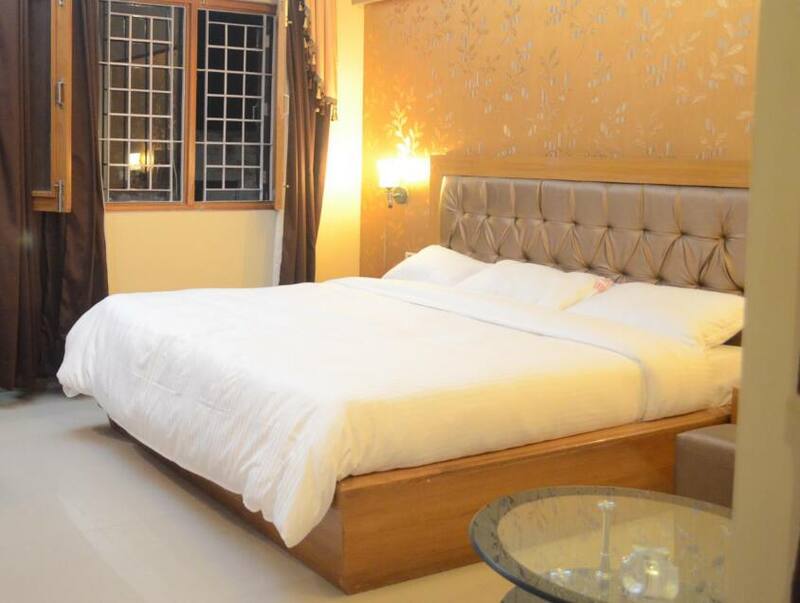 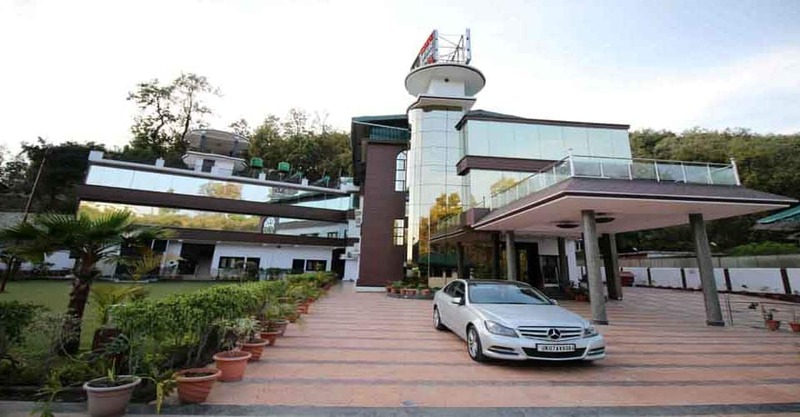 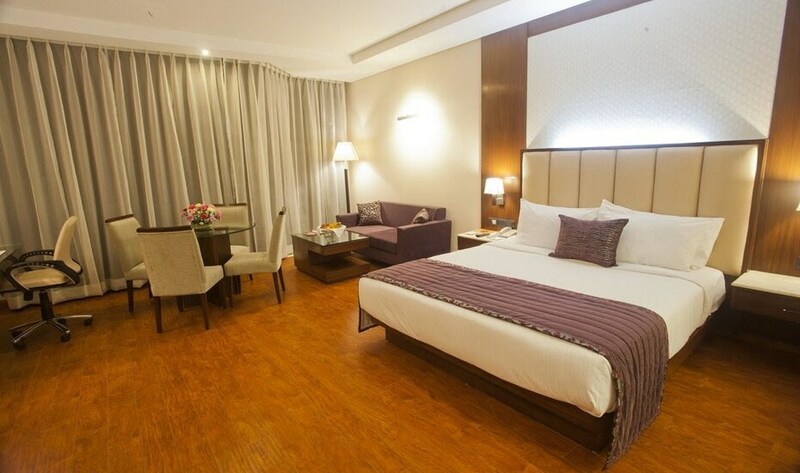 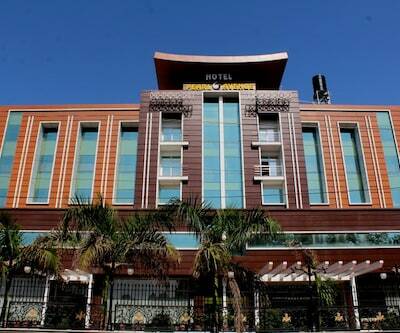 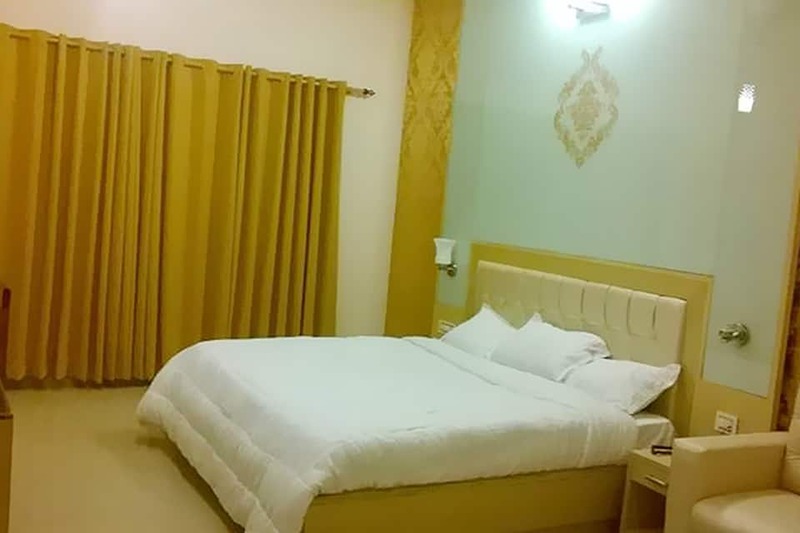 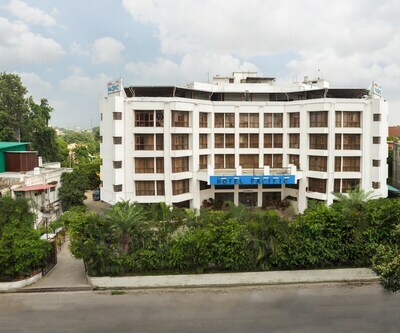 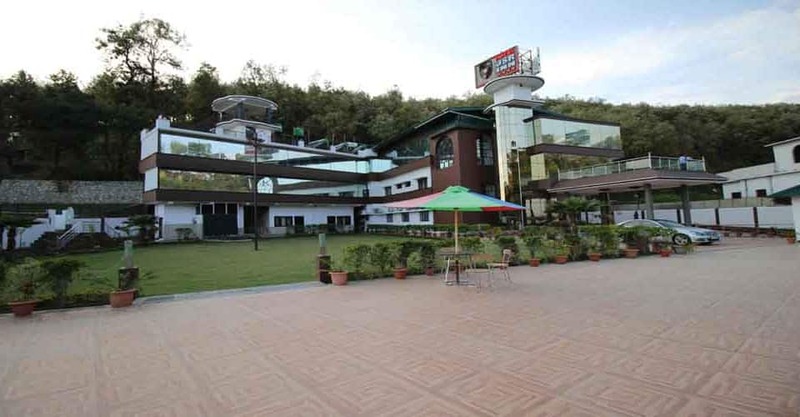 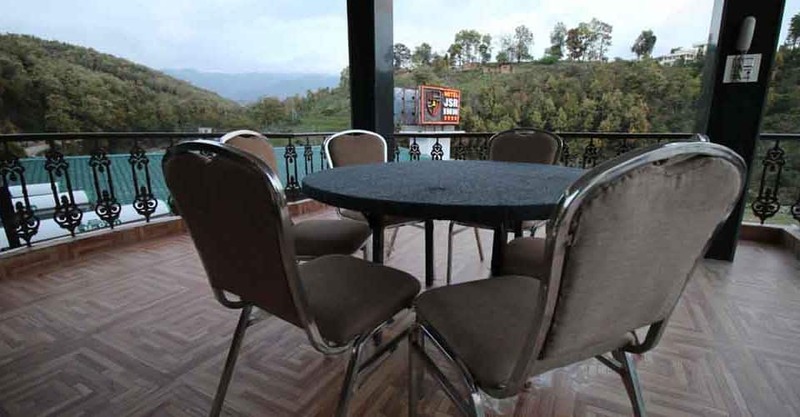 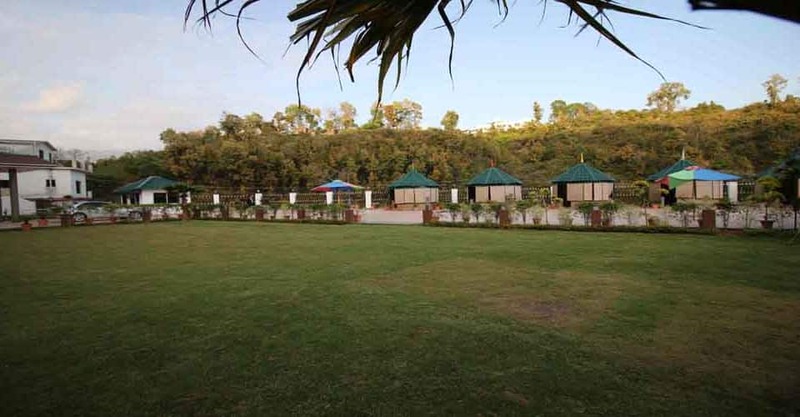 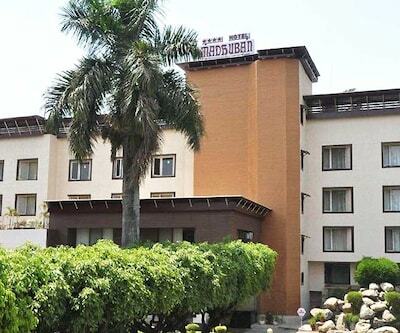 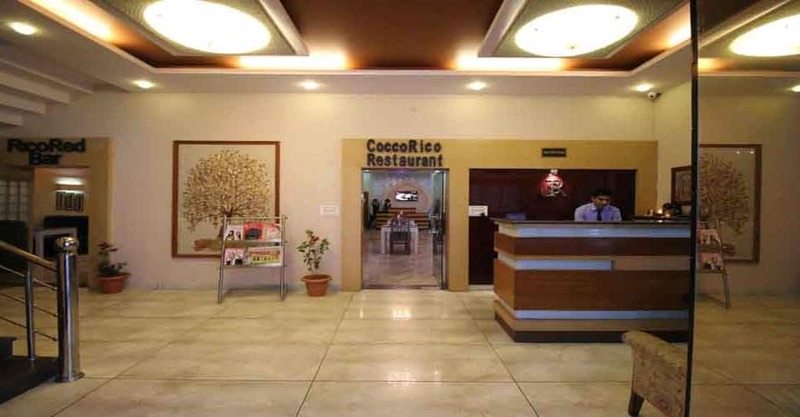 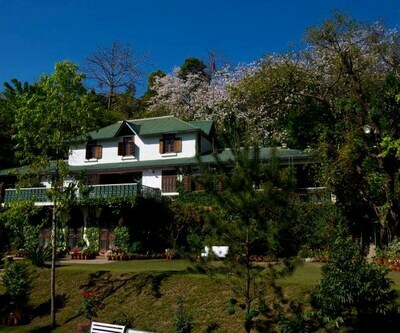 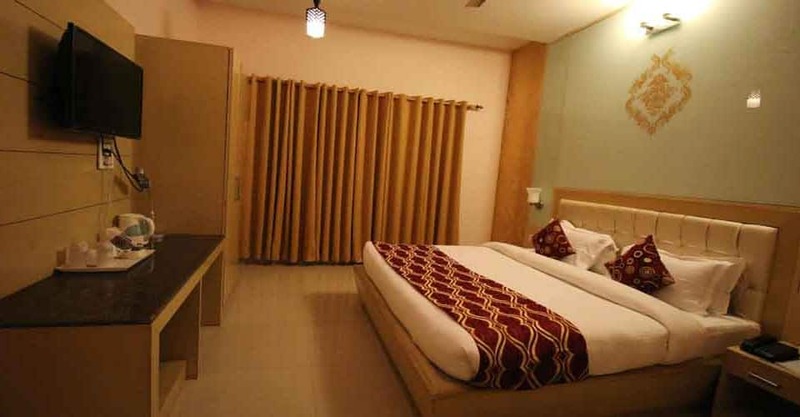 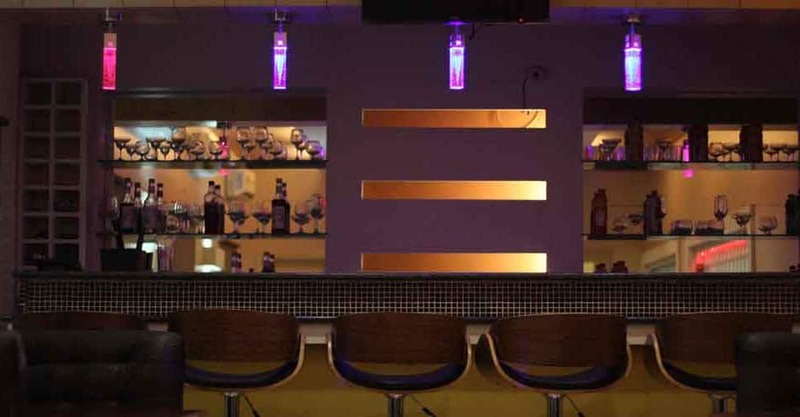 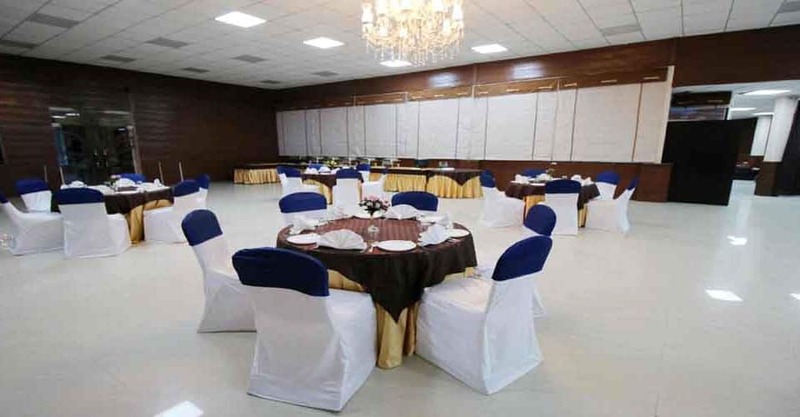 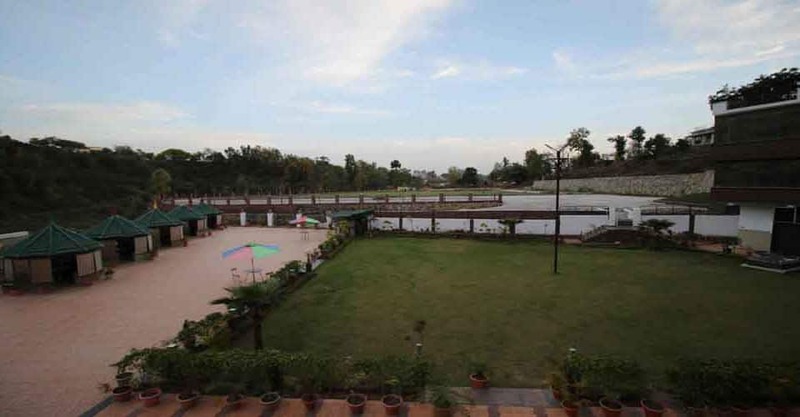 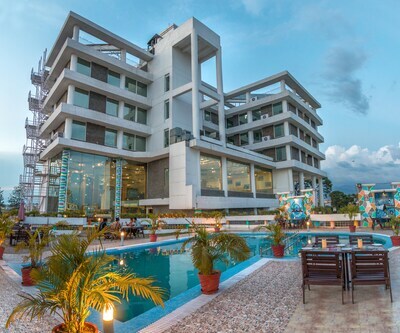 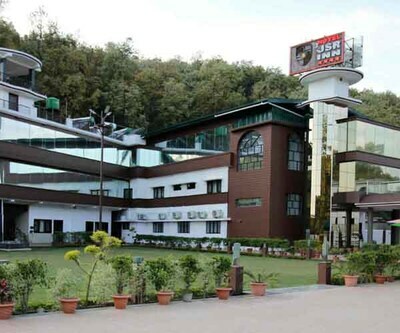 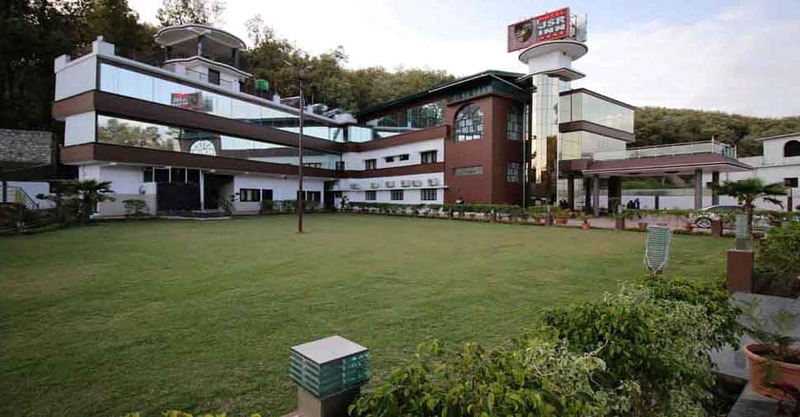 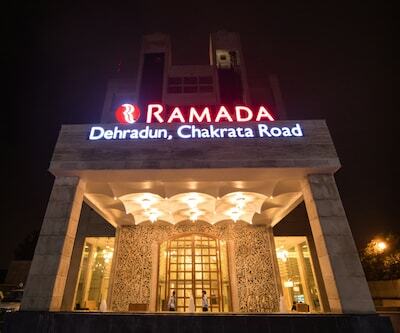 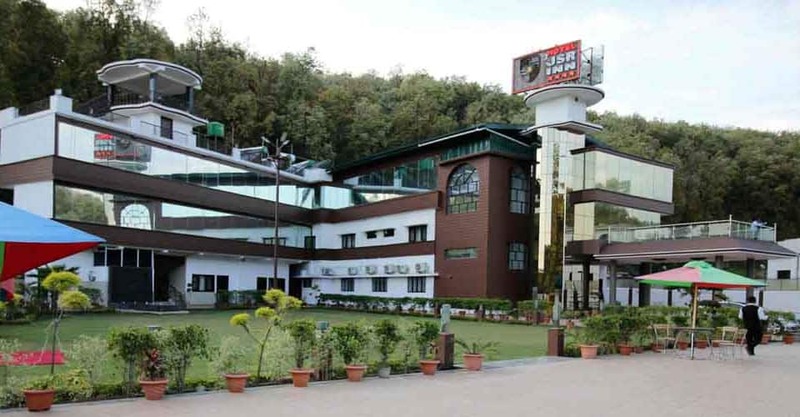 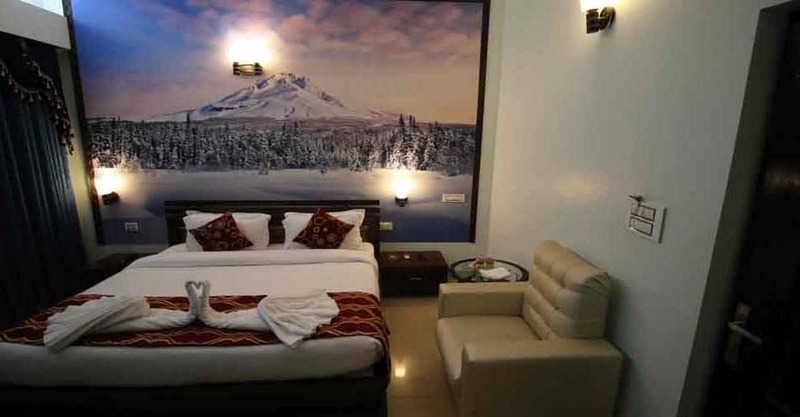 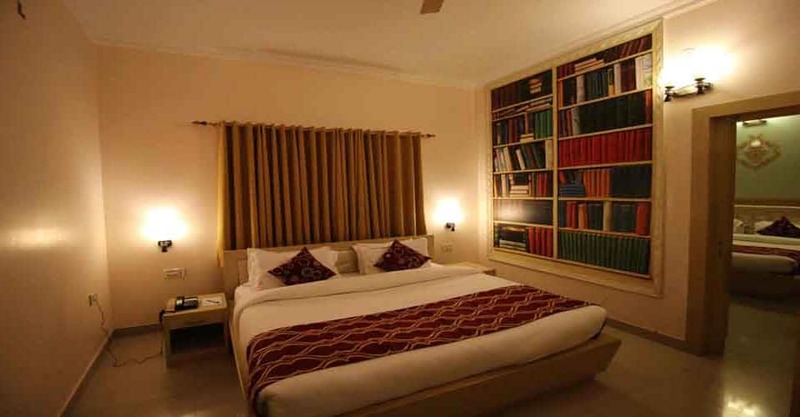 This hotel in Dehradun is in the proximity of 3 km from Supply Bus Stop.This hotel consists of 2 floors and 11 rooms. 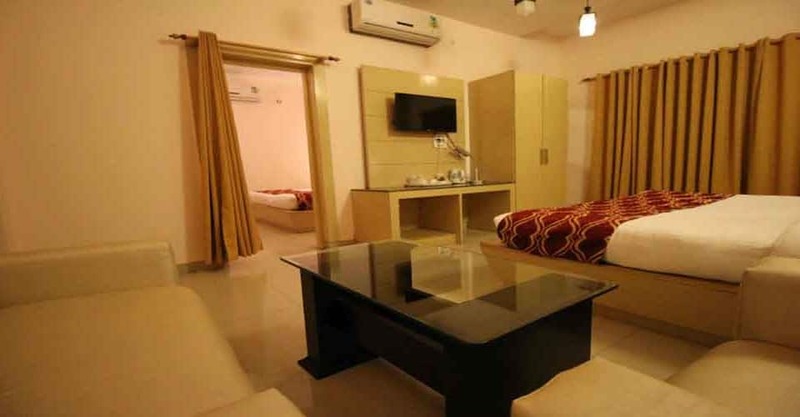 Each room has an attached bathroom with hot and cold water supply, newspaper, wardrobe and a bottled drinking water. 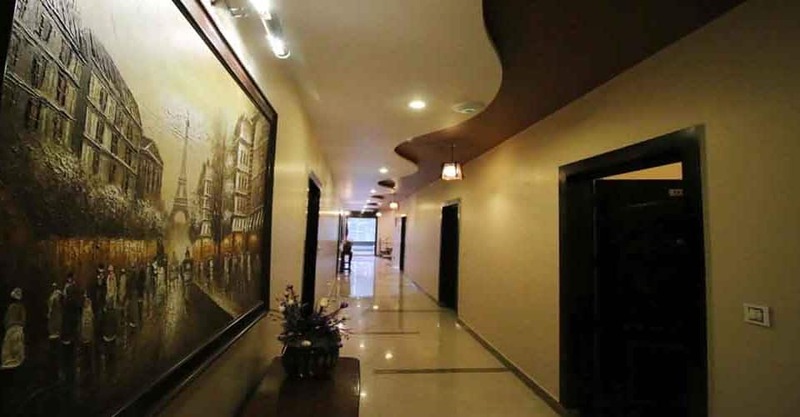 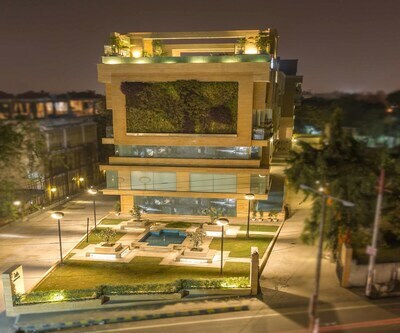 This property also provides an air-conditioning.